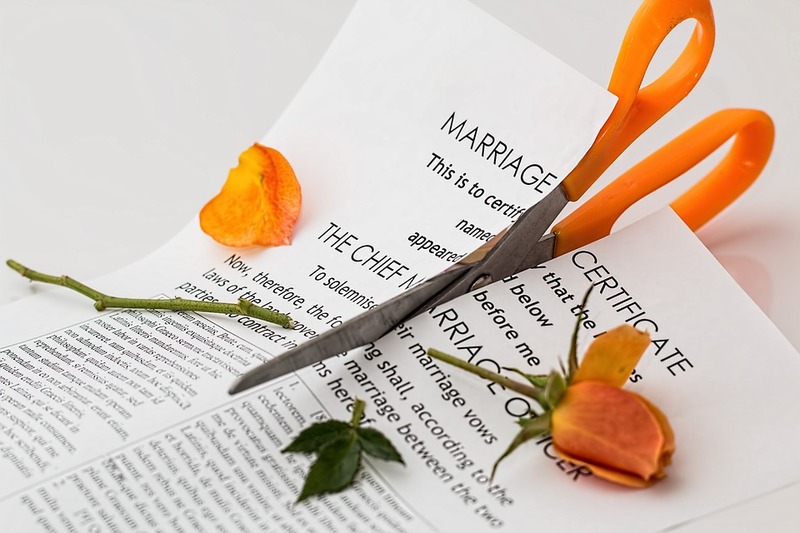 As the rate of divorce in America hovers at 50 percent, couples and families might not only experience loss of assets through marriage dissolution, but also upon remarriage absent careful planning. In some cases, widowed individuals who survive a spouse who had one or more past marriages might discover they have limited or no legal right to assets from their deceased spouse’s estate. Remarriage after divorce or the death of a spouse poses unique issues that individuals entering a first marriage generally do not have to navigate. For example, courts may legally require a divorced spouse to keep their former spouse’s name on retirement and life insurance beneficiary designations for a specific period of time or indefinitely as part of the divorce settlement. Providing for a soon-to-be-spouse or a new spouse after a past marriage might be more challenging in some states than others. North Carolina, for instance, imposes a one year physical separation requirement before a couple may file a complaint for divorce. During this time, both individuals are still legally married and retain spousal rights unless planning efforts have been implemented to provide otherwise. If one of the spouses wishes to provide for a non-spousal partner during this separation period, careful asset adjustments may be made as long as they bear no conflict with court demands or the soon-to-be-ex-spouse’s legal rights. Family. If one neglects to review the terms of one’s plan or to revise asset titles and update beneficiary designations after divorce and/or remarriage, they might unintentionally fail to provide for a new spouse. Likewise, care should be taken to ensure that one’s plan adequately addresses how assets are to be distributed among children who are born during a new marriage and children from one’s previous marriage. In addition, many individuals with children from a prior marriage might wish to include provisions that ensure a new spouse has lifetime access to assets, yet direct these assets to go to one’s children upon the survivor’s death. Each of these issues requires careful review and potential update of planning documents. An outdated plan could completely exclude a new spouse and children and instead pass assets to an ex-spouse and possibly the ex’s children if documents and beneficiary designations are not revised accordingly. Real property. Remarriage generally prompts review of each spouse’s assets, with consideration to be made for whether the spouses will adjust existing property titles to include each other. 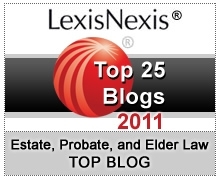 Depending on how a property is titled, the ability to pass on the property to one’s intended beneficiaries could be compromised. For example, assume a newly married individual conveys an interest in his property to himself and his wife as Tenants by the Entirety. The couple later divorces, at which time this ownership interest is immediately converted to a tenancy in common. Upon the death of one ex-spouse, his or her interest in the property will pass according to their will or, if none, to intestate heirs. In this scenario, the surviving ex-spouse might need to pay off their ex-relatives if they wish to bring a partition action, or else might be forced to sell the property. Irrevocable trusts. The use of irrevocable trusts generally provides that the terms set forth in the trust document are final. If an irrevocable trust provides for an ex-spouse, the assets held in trust might be irretrievably lost to the ex-spouse unless state law and the trust document provide an avenue to change the distribution terms. In certain circumstances, irrevocable trusts can be modified. In addition, North Carolina has decanting statutes in place that allow for modifications of irrevocable trusts if certain criteria are met. A trust attorney can determine whether these or other means are available for amending these documents. Elective share. North Carolina’s elective share law provides individuals with the right to claim a share of their deceased spouse’s assets, with the percentage determined according to a sliding scale based on the length of the marriage. An elective share is a spousal right unless waived in a valid prenuptial or postnuptial agreement. Generally a surviving spouse will make an election if what they receive under the deceased spouse’s will or trust or via beneficiary designation or joint titling does not meet the statutory minimum. Regular reviews help to address all life changes, including births, illnesses, professional changes, asset loss, deaths, divorces, and remarriages. Some estate planning may be helpful in the early stages of separation before a divorce is finalized. Maintaining routine plan reviews and asset inventories is critical to ensure preservation of planning goals.